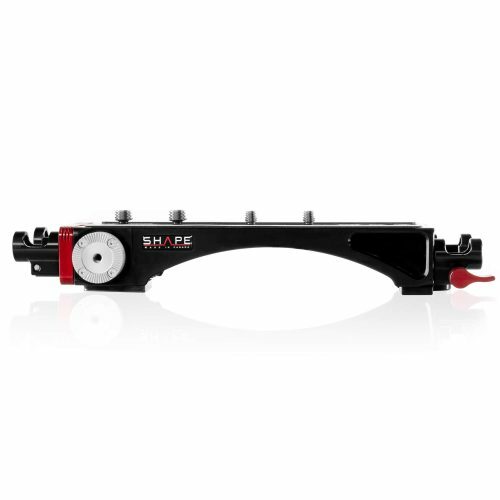 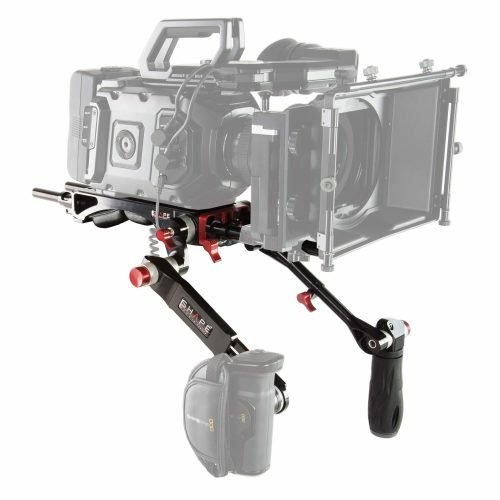 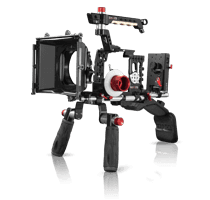 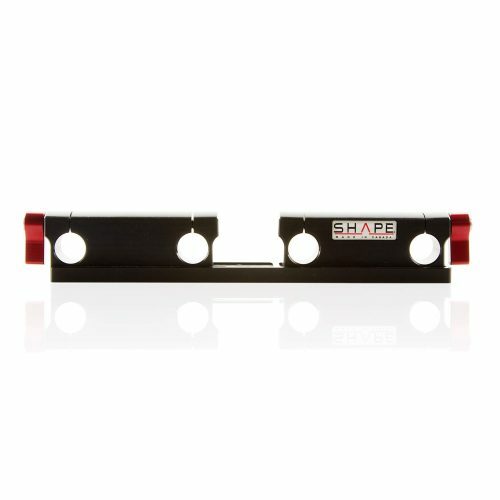 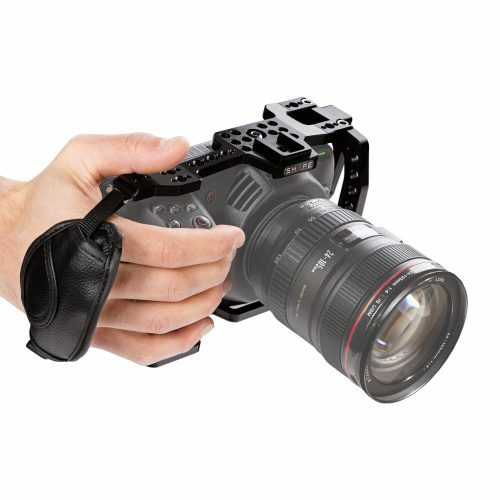 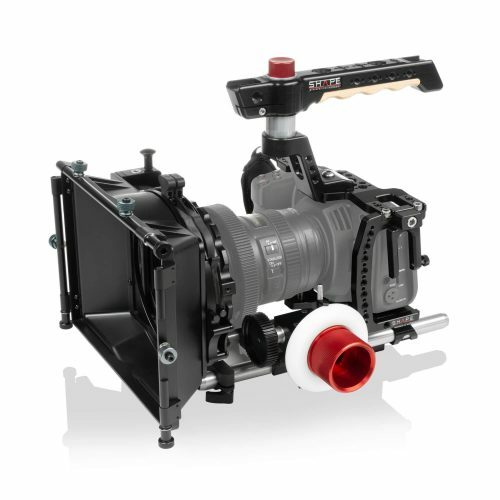 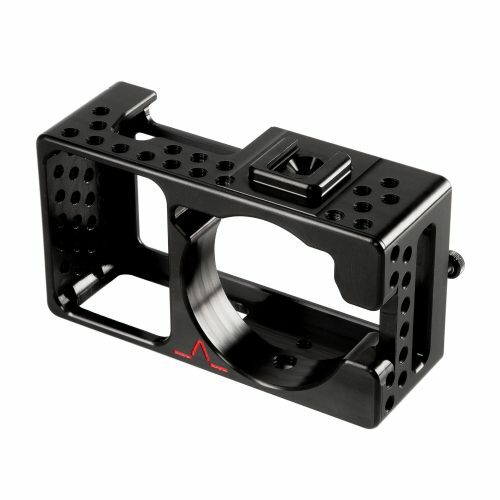 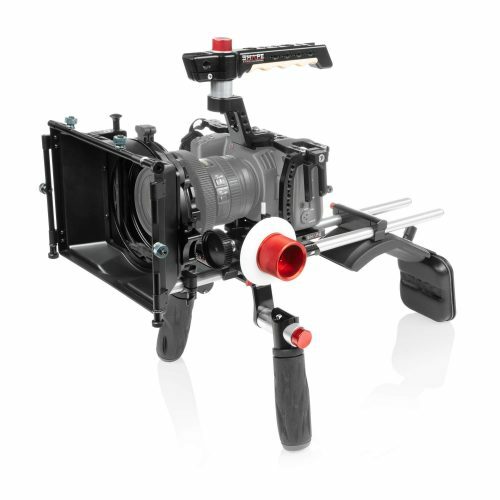 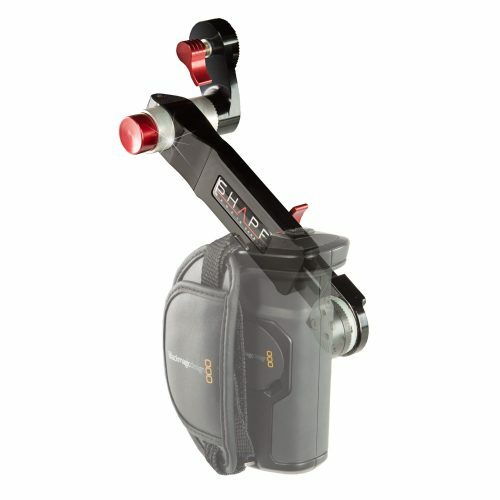 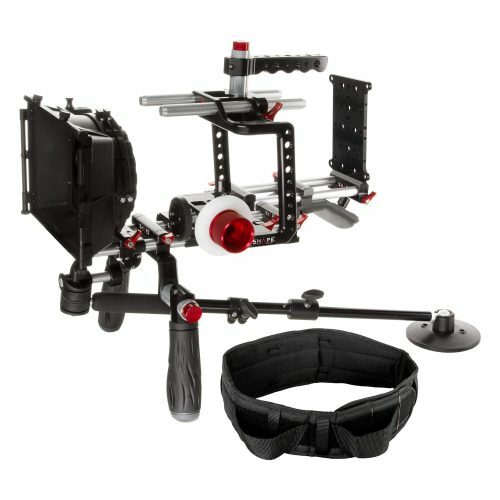 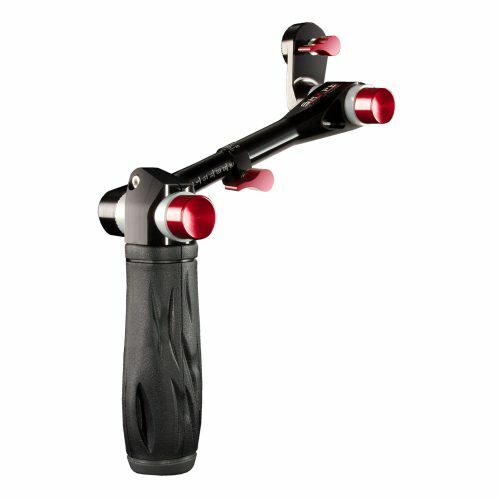 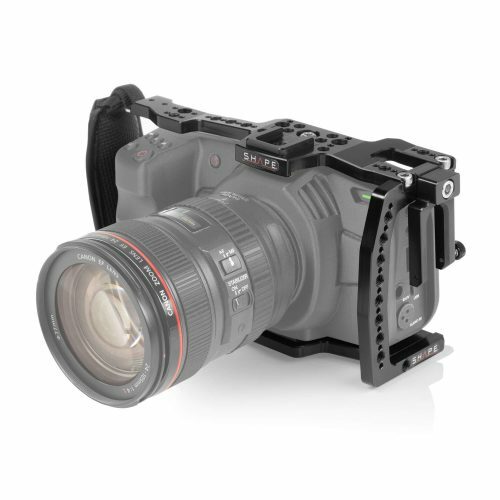 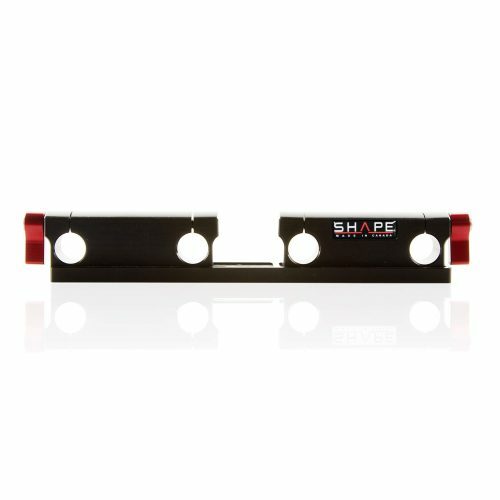 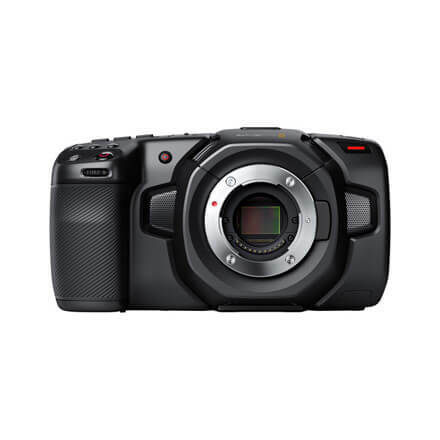 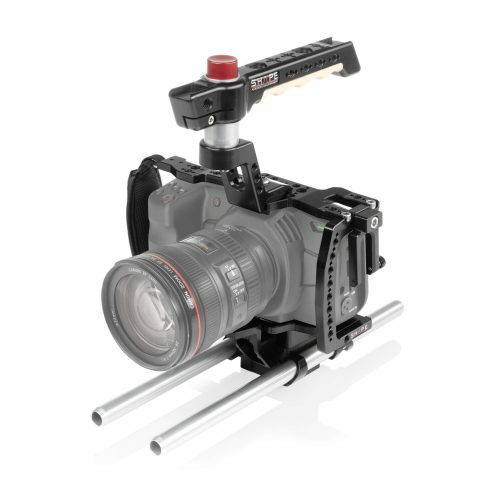 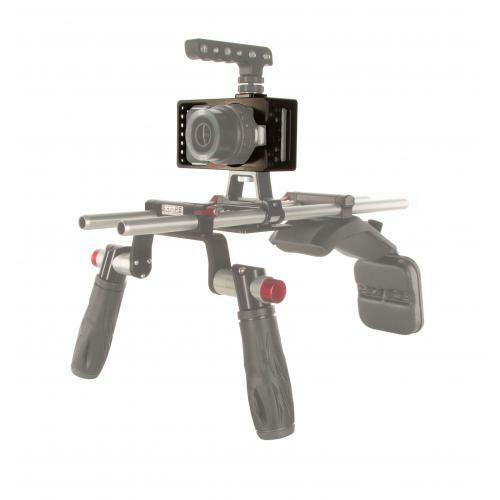 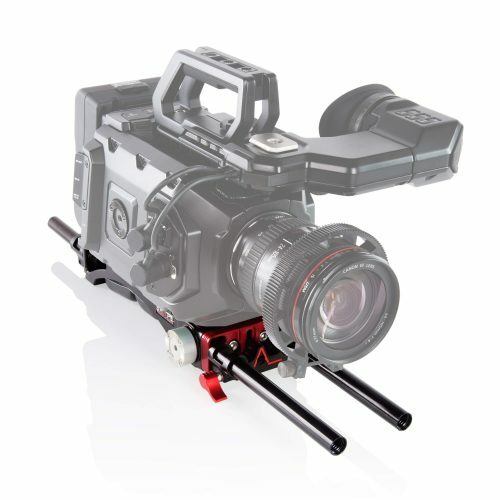 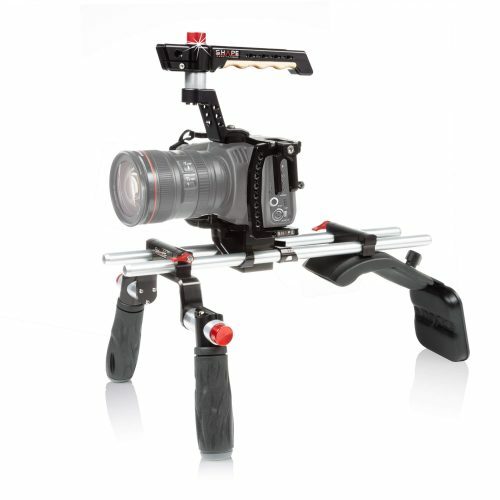 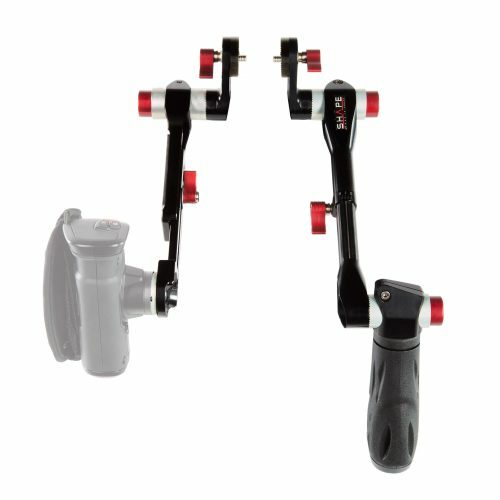 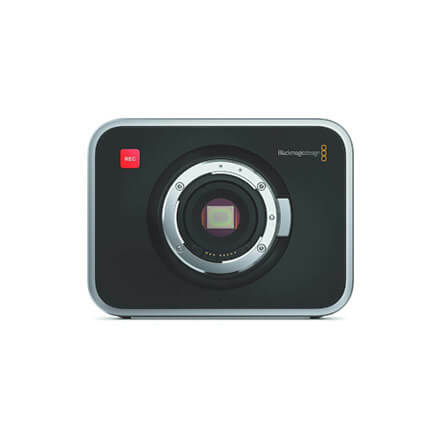 Camera supports & accesories designed to manipulate and protect the Blackmagic Design Camera. 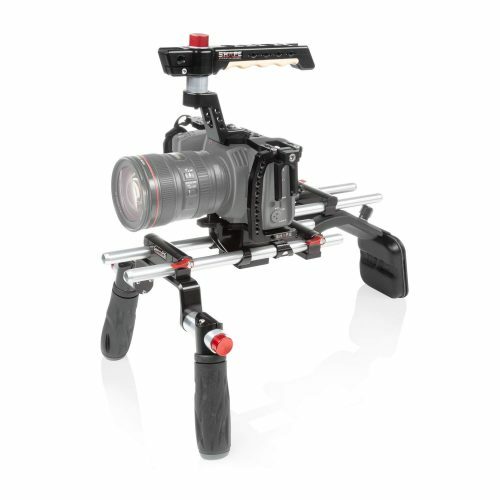 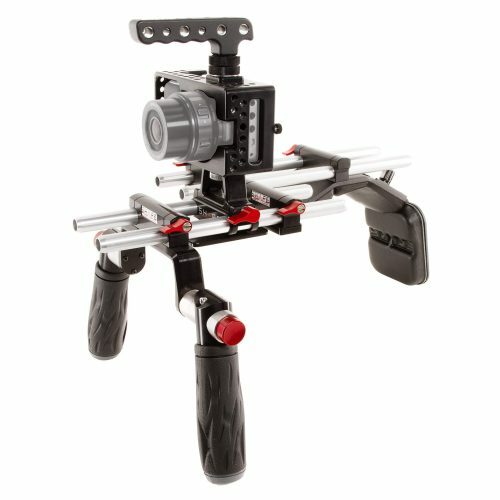 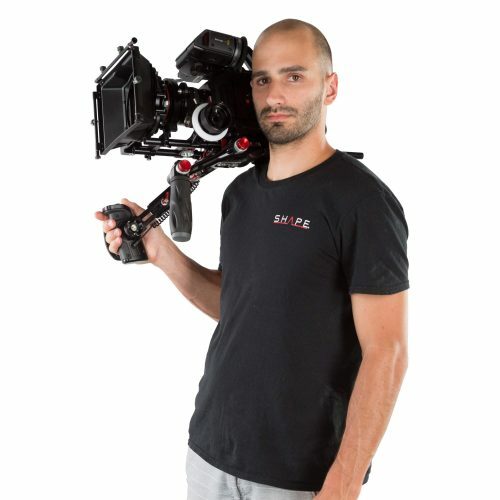 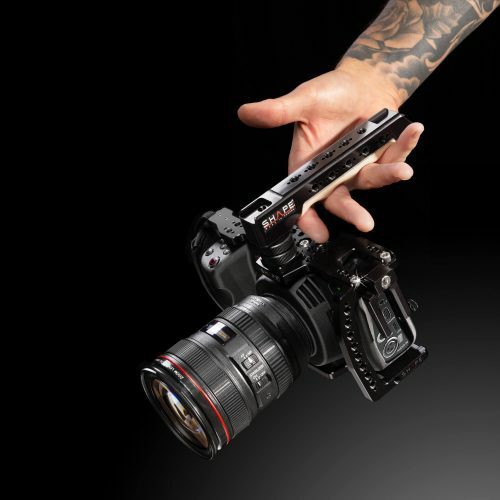 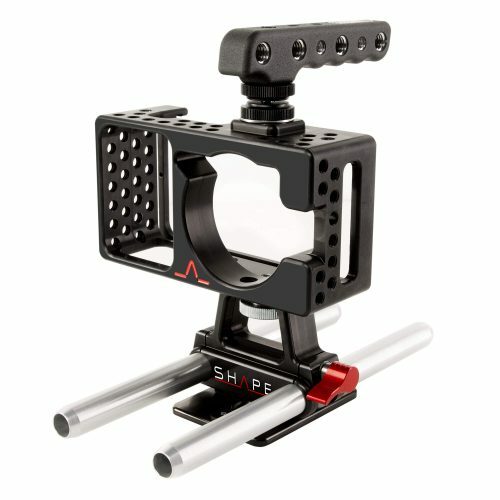 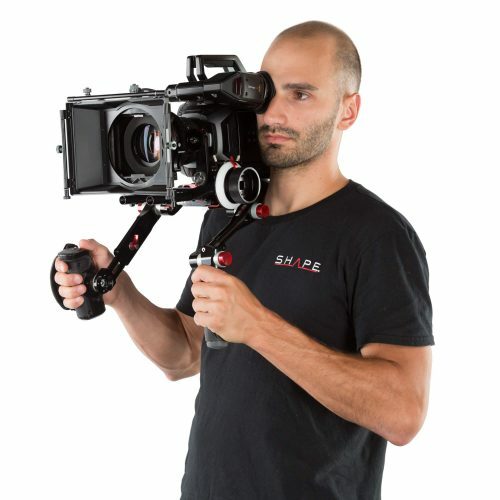 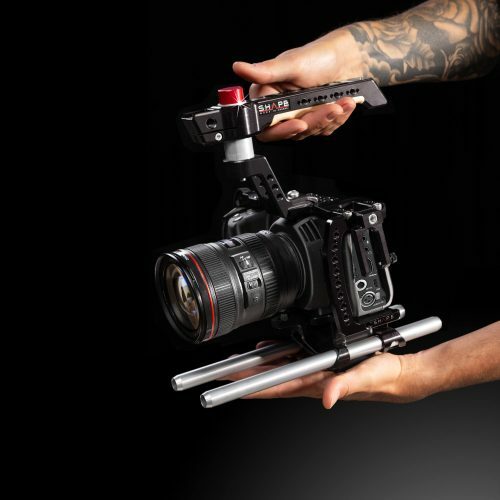 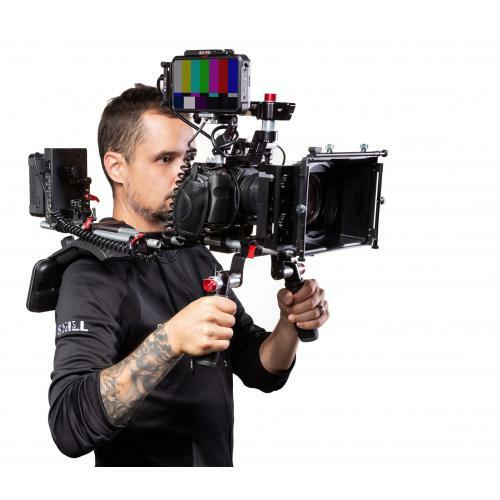 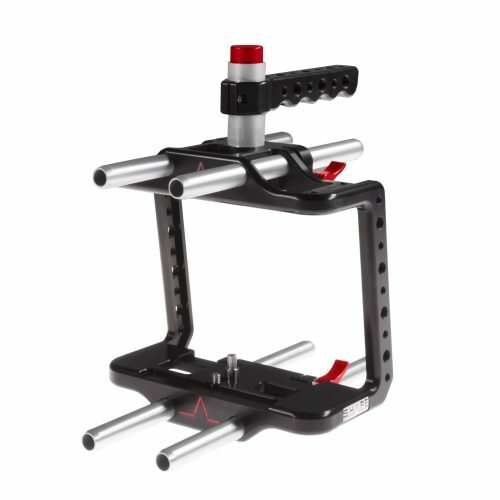 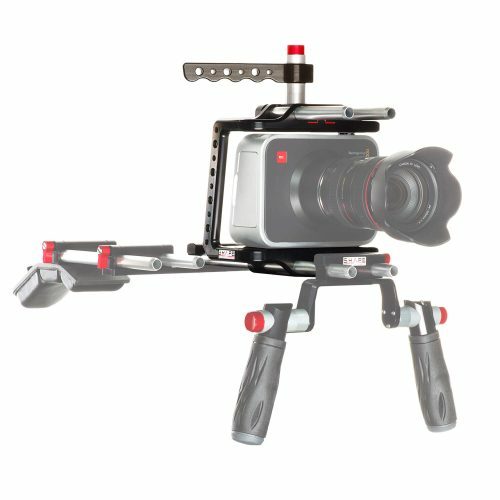 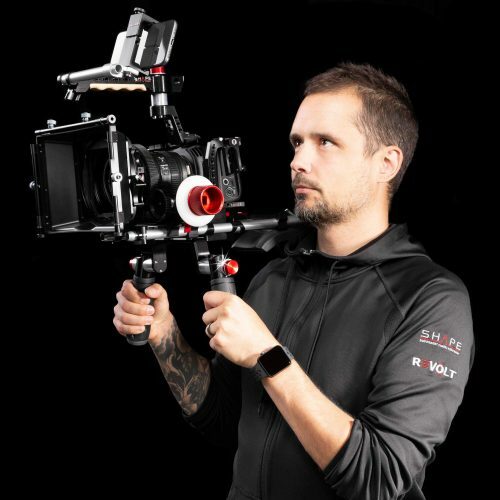 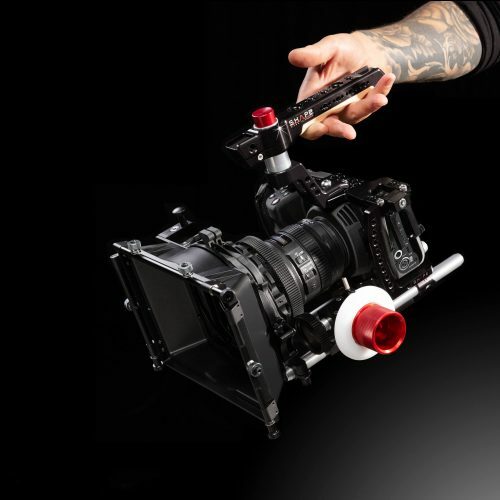 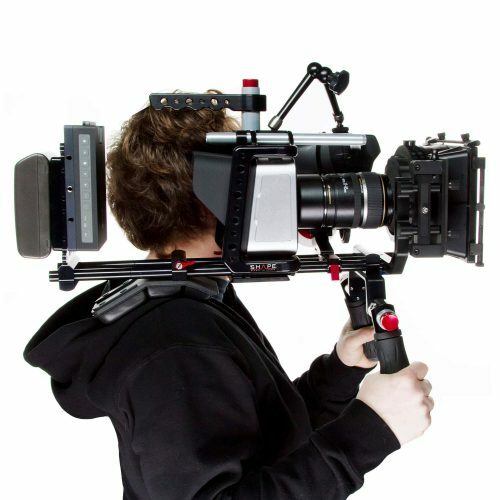 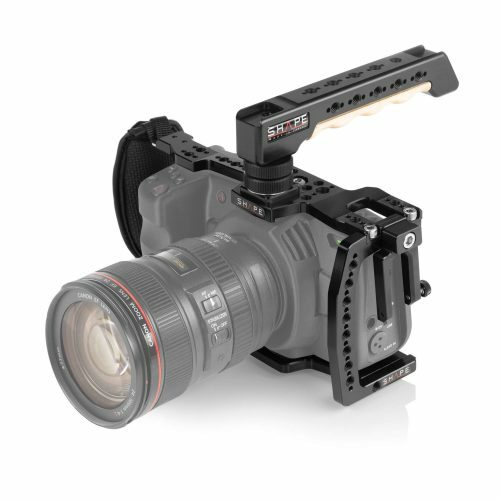 Camera Rigs Supports & Accesories designed to manipulate and protect the BMPCC 4K. 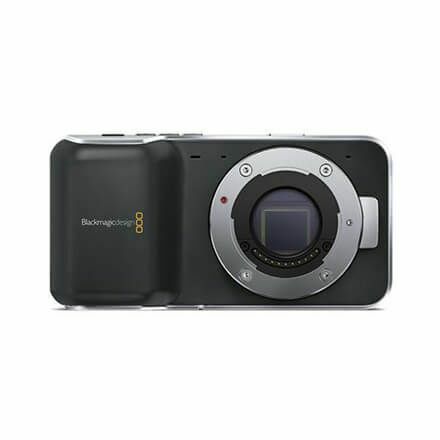 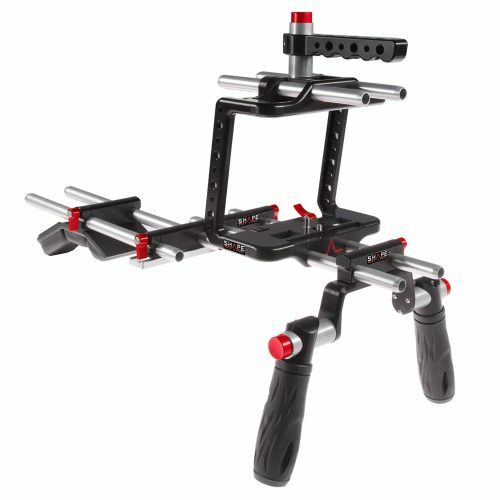 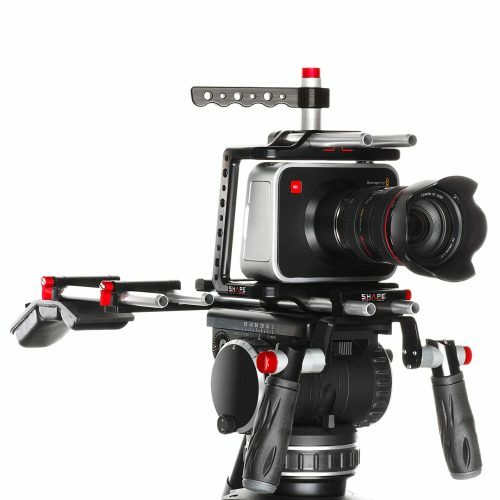 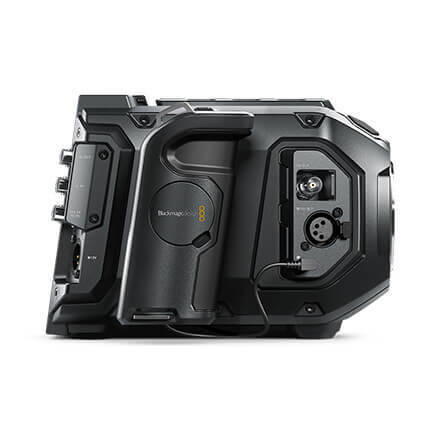 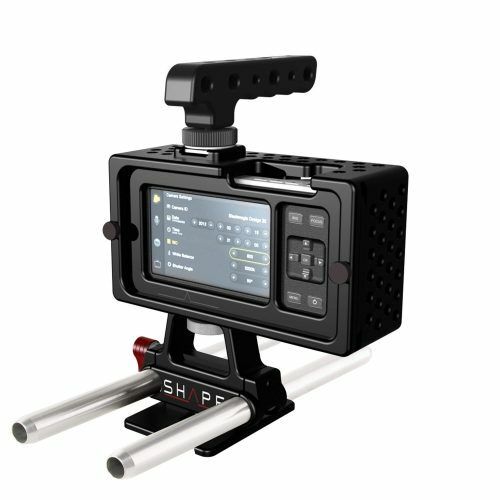 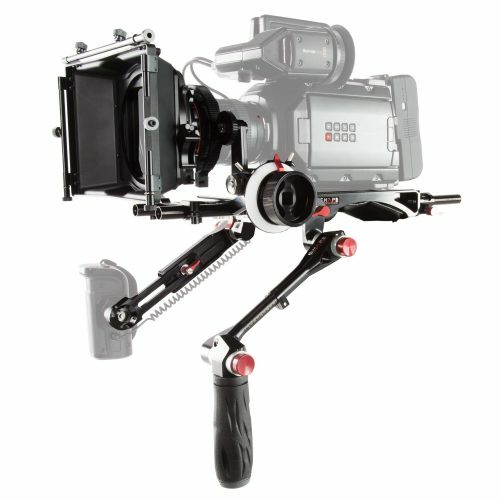 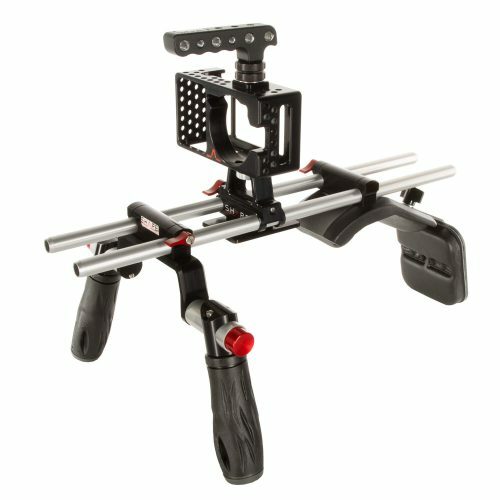 Camera supports & accesories designed to manipulate and protect the Blackmagic Design Pocket Cinema Camera. 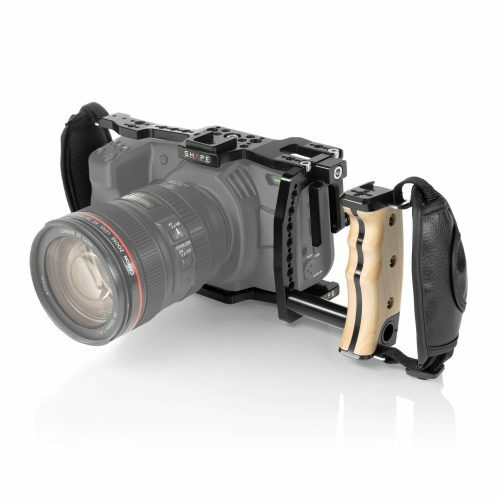 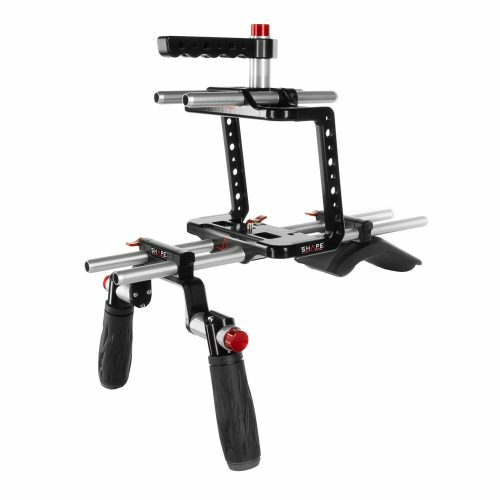 Camera supports & accessories designed to manipulate and protect the Blackmagic Design Ursa Mini Camera.